Many people with any of the above disorders have an unbalance of serotonin levels in their brains. Serotonin is a neurotransmitter found in the central nervous system and is responsible for maintaining a positive mood. Serotonin can be absorbed too quickly and result in a saddened state of mind. SSRIs like Paxil inhibit the reuptake of serotonin creating a positive mood. 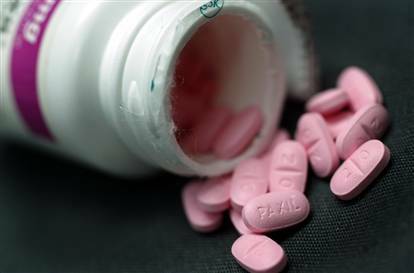 Paxil also causes serious withdrawal symptoms when a patient ceases to use the medication after taking it for an extended period of time. Some of the more common withdrawal symptoms are depression, thoughts of suicide, anxiety, and nausea. Gynecomastia is a devastating condition for a man to have to live with, especially adolescent boys who are already dealing with physical changes. If you have gynecomastia, the condition causes the glandular tissue in your chest to swell, resulting in the appearance of breasts. Although gynecomastia is often caused by certain health problems, mounting evidence is beginning to link the condition to the use of Risperdal, an antipsychotic commonly prescribed to treat schizophrenia, bipolar disorder, and other mental health problems. Dangerous drug lawsuits are mounting against the maker of Risperdal, Johnson & Johnson subsidiary Janssen Pharmaceuticals. Many of these claims allege that the drug maker failed to warn of the risks of gynecomastia and that the drug is defectively designed because it causes male breasts. Gynecomastia is a condition in which a boy or a man develops enlarged glandular tissue, which leads to the appearance of having male breasts. Gynecomastia can be a devastating condition for males of all ages to have to live with. If you suffer from this condition, you may feel self-conscious and have low self-esteem. It may feel impossible to have confidence when interacting with people socially, professionally, or otherwise. Some doctors and researchers believe Risperdal use, especially for young men who are taking the medication, is causing gynecomastia. Some have suggested that Risperdal raises the levels of prolactin in the people who take the drug. Prolactin is a hormone that is normally associated with milk production and breast development in females. Raised prolactin levels in males can cause breast tissue to grow and swell. Typically the only way to reverse the development of male breasts is with breast reduction surgery. Many men cannot afford this surgery and are left living with this unbearable humiliation as a result. Selective serotonin reuptake inhibitors (SSRIs) are a type of antidepressant. SSRIs are commonly prescribed to treat depression and anxiety. SSRIs include Paxil, Prozac, Zoloft, Celexa, and Lexapro. Although these medications help many people treat depression and anxiety, SSRIs can have devastating side effects, including increasing the risk of birth defects for pregnant women who take the drug. If you or a loved one has been severely injured by an SSRI, or have given birth to an infant with a birth defect after taking an SSRI, please call McWhirter, Bellinger & Associates, P.A., at 888-353-5513 for a free case evaluation. Our defective drug attorneys serve Columbia, Aiken, Orangeburg, and other locations across South Carolina. Starting in 2006, regulators at the FDA became concerned about the risk of birth defects posed by SSRIs. In a 2006 Public Health Advisory, the FDA warned the public about the possible link between antidepressants and birth defects. In 2011, the agency released a safety communication warning of the link between SSRIs and heart and lung defects in newborns. Regardless, the FDA said doctors should not deviate from the practice of prescribing antidepressants during pregnancy. If you were taking an SSRI while you were pregnant and your baby was born with a birth defect, you should contact our attorneys right away. You may be eligible for compensation for your child’s injury, and your pain and suffering. If you or a loved one suffered a severe side effect of an SSRI that is not included in the drug’s warnings and label, you may be eligible for compensation for the injury or harm caused by the side effect. r, Abilify works by targeting the brain’s dopamine and serotonin receptors. With long term use, Abilify has been reported to cause neurological changes. Multiple reports show a link to Abilify with symptoms such as: • Compulsive gambling; • Compulsive spending; • Compulsive eating; • Hyper sexuality; • Shoplifting/stealing Studies show these compulsive behaviors stop immediately or within days of stopping the drug. If you or a loved one has taken Abilify and experienced compulsive behaviors, such as gambling, eating, or spending, call McWhirter, Bellinger & Associates, P.A., at 803-353-5513 today to setup your free case evaluation. 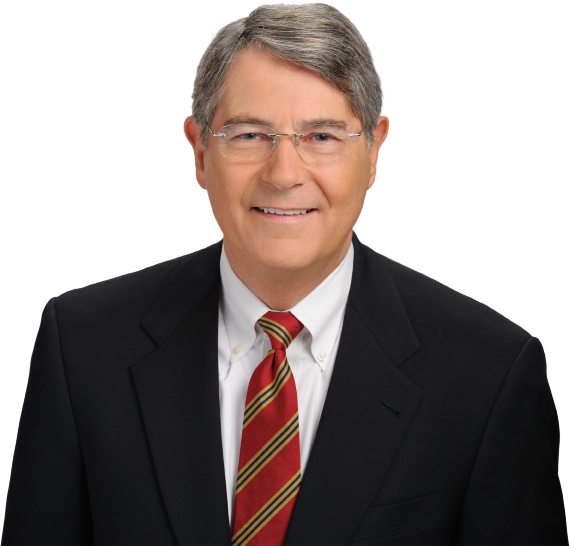 We have lawyers who are experienced in dangerous drug cases, and we have offices in Aiken, Camden, Columbia, Lexington, Newberry, Orangeburg, and Sumter, South Carolina. Do you have a Defective Drug Claim? Certain elements must be present to pursue a defective drug claim. Your case also must fall within a certain timeline. Our experienced attorneys can determine if you may have a defective drug claim and present your legal options. We can determine if the drug was unreasonably dangerous, or if the drug company failed to adequately warn of severe side effects or failed to provide adequate instructions for using the drug. If you or a loved one was injured by a hidden side effect of a defective drug, or if you gave birth to an infant with a birth defect after taking an SSRI during pregnancy, please contact McWhirter, Bellinger & Associates, P.A., for a free case evaluation and to learn about our defective drug attorneys in Columbia and other locations across South Carolina.